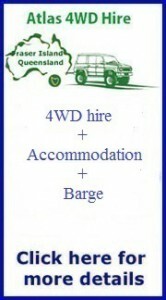 Atlas 4WD Hire is a family business owned and operated by Anthony and Cristina Hope. 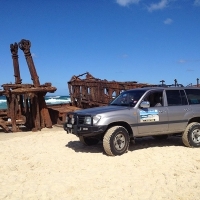 Anthony and Cristina are avid 4WD enthusiasts who have explored every inch of Fraser Island and now want to give you the opportunity to explore the wonders of that stunning wilderness area at your own pace. Anthony and Cristina are only too willing to share their local knowledge with you so you will discover the best spots to visit and camp. Anthony and Cristina’s knowledge is invaluable when it comes to the unique driving conditions and requirements that exist on Fraser Island so you can be sure that you will be well-equipped to handle the conditions. 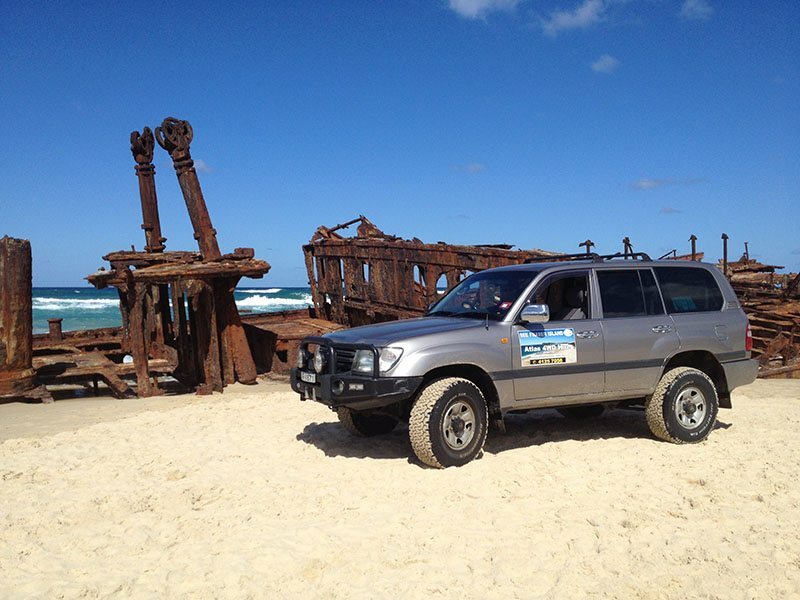 When you want the best 4WD hire experience on Fraser Island Anthony and Cristina are the people you need to deal with.